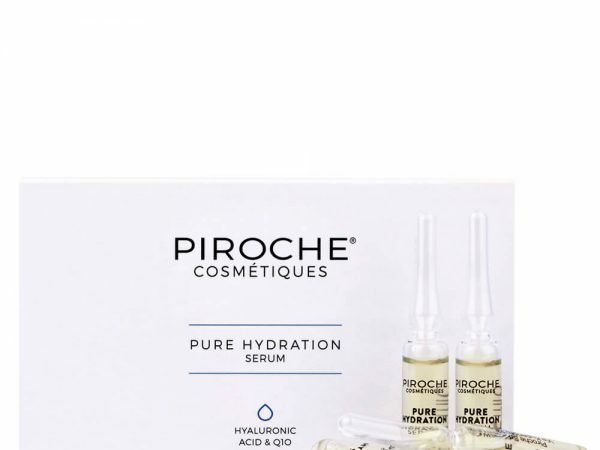 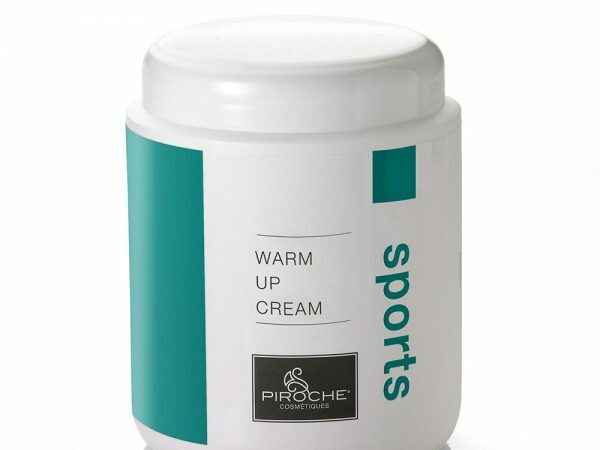 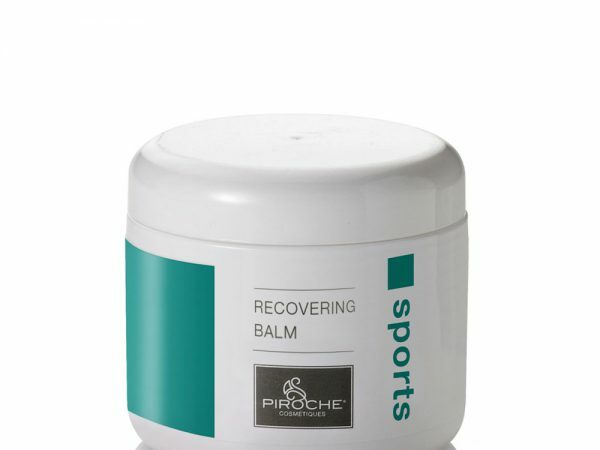 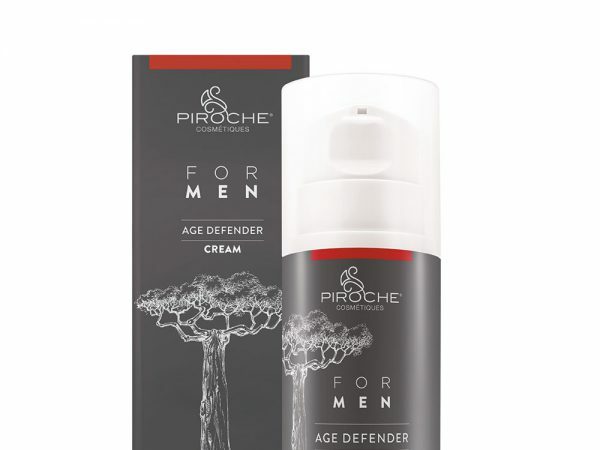 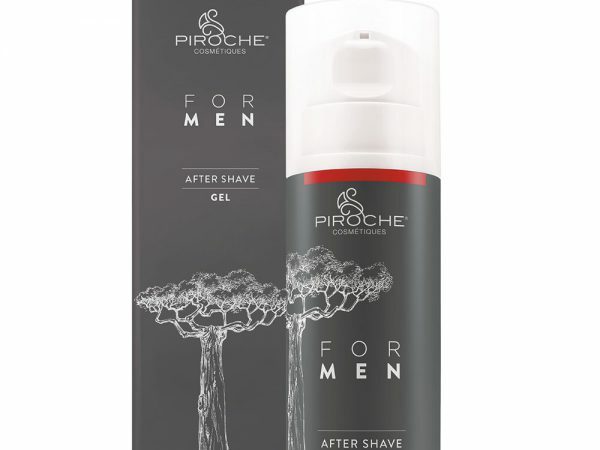 The ultimate exclusive natural line by Piroche Cosmétiques has been created with strictly natural and safe active substances. 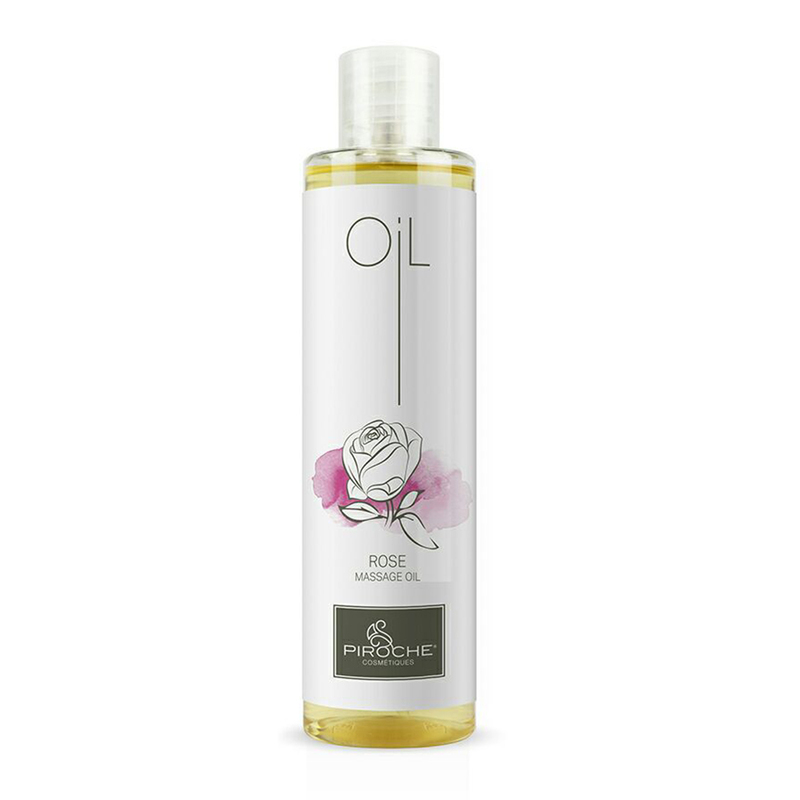 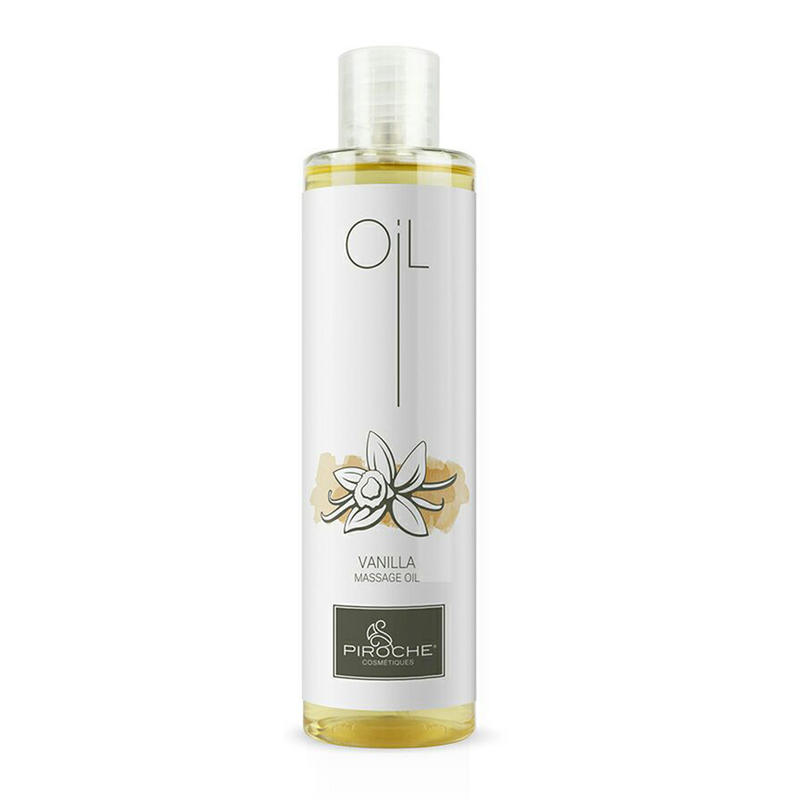 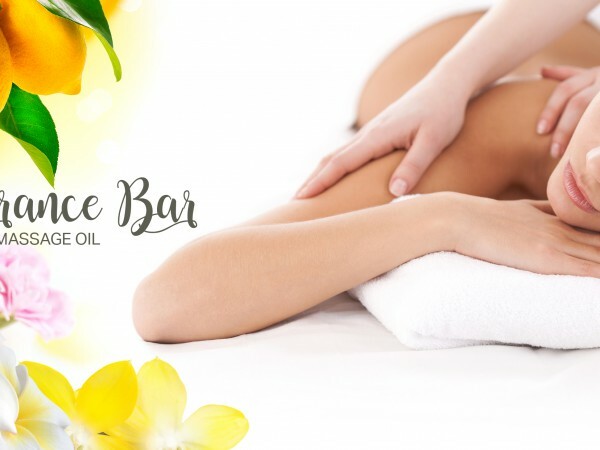 Massage oils designed for smooth sliding is the ideal basic oil for all massage types and manual skills. 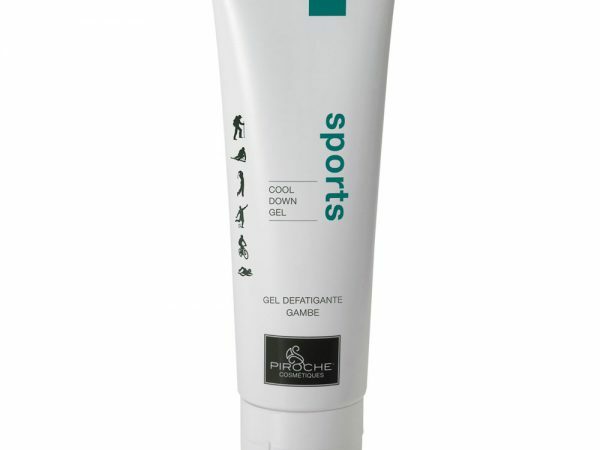 They exert their action through a relaxing effect on body and mind to enhance general wellbeing.